Will My Commercial Policies Cover Flooding? Does your commercial insurance offer protection against flood damage? If you are looking to secure business insurance in Queens County, New York, then you probably have many questions about the specific coverages included in your policy. For instance, you might wonder if your commercial policies offer coverage for flood damage to your company’s building and property. It’s important to note that floods are a unique peril that requires special coverage precautions. Here’s what you need to know about insuring your business against floods. While you might assume that your commercial property insurance offers coverage for flood damages, you’d be mistaken. 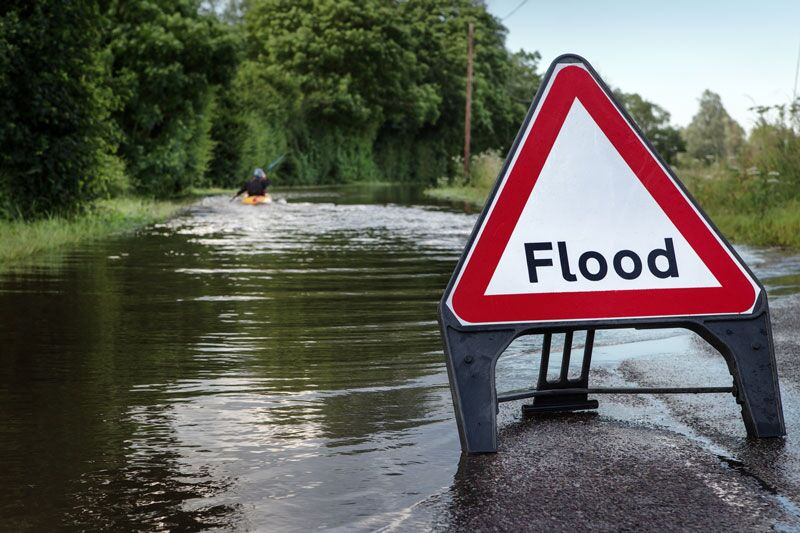 Flood damages are usually specifically excluded in most standard commercial policies. The only way to secure coverage for your business’s flood risk is by securing a specialty flood insurance policy. Commercial flood insurance offers coverage for the damage that your building and the contents inside of it might sustain during a flooding disaster. This includes the losses stemming from overflowing bodies of water, prolonged rain, storm surges, snow melts, blocked storm drainage systems, broken dams and levees, and so on. What Will Commercial Flood Insurance Not Cover? The property outside of your commercial building will generally not be covered under your flood policy. For instance, landscaping and septic systems will not be covered. Additionally, your commercial flood policy will not extend coverage to your company’s vehicles as they should have coverage under your comprehensive commercial auto policy. Finally, the financial losses caused by business interruption will also not be covered by your commercial flood insurance. This is what you need to know about insuring your company against flood damage. Do you have additional questions regarding your business insurance in Queens County, New York? If so, then please contact us at 01 Insurance. We are ready to assist you with all your commercial coverage needs today.